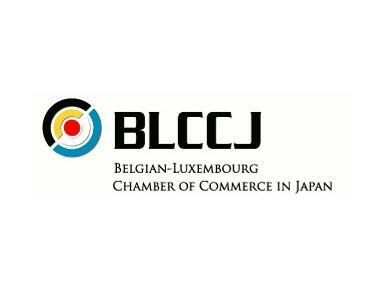 Since its foundation in 1978, The Belgian-Luxembourg Chamber of Commerce in Japan has been promoting the development of commercial activities between Belgium, Luxembourg and Japan. Led by a board of 12 directors from various backgrounds and experiences, and a permanent office with multilingual staff, the BLCCJ offers a wide range of tailor-made services aimed at helping you to succeed in the world’s second largest economy. Our close and longstanding cooperation with the embassies of Belgium and Luxembourg as well as our excellent relations with key Japanese business- and governmental organizations give the necessary prerequisites to be your ideal partner. Furthermore, as a founding and active member of the European Business Council in Japan (EBC), we support the development of an increasingly favourable trade and investment environment for foreign companies. In line with these main objectives, BLCCJ organizes a variety of regular activities, often in collaboration with the Embassies of Belgium and Luxembourg as well as other　Belgian, Japanese and Luxembourg-related organizations.